Love unagi? 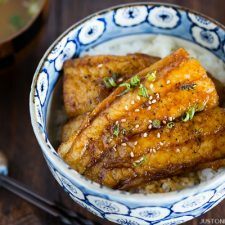 Then you must try this catfish kabayaki recipe, sweet and delicate tare sauce on top of tender juicy catfish and garnished with sesame seeds. 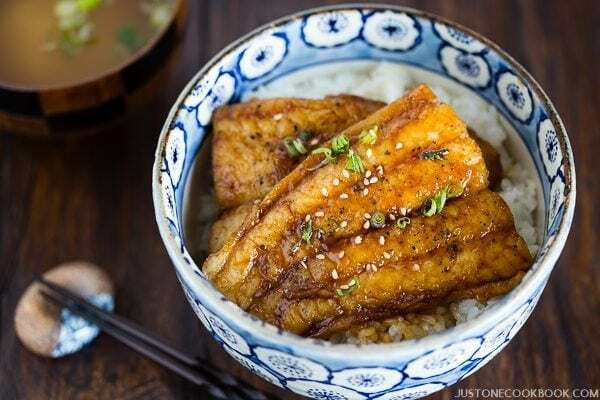 Growing up in Japan I used to eat fish more often than I do now living in the U.S. With the wide variety of fish available in Japan, my mom prepared and cooked different kinds of fish throughout the week. She always said we need to eat meat and fish alternatively so that we can enjoy food from both the sea and land. 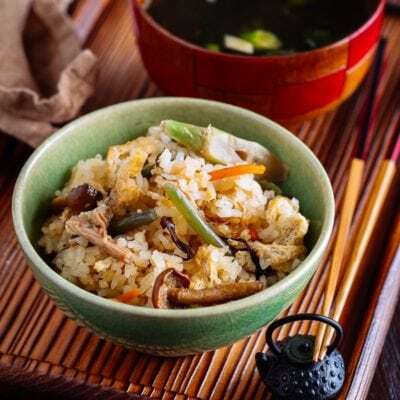 Today I want to introduce Catfish Kabayaki that is easy to get ingredients for anywhere you live, economical, simple and fast to cook, and last but not least, delicious for the whole family to enjoy. 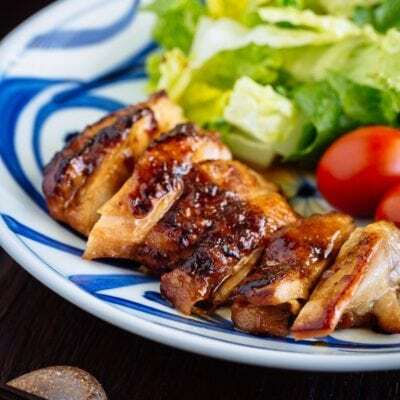 Kabayaki (蒲焼き) is a style of Japanese cooking – just like how Teriyaki (照り焼き) is actually a style of cooking, not the name of the sauce. This style of cooking is specifically for dishes prepared with fish. Typically a long fish is filleted, deboned, skewered, grilled without the sauce first, and then brushed with sweet soy sauce called tare (pronounced [ta LEH] たれ). This tare is similar to yakitori tare and unagi tare. The sauces are all made with soy sauce, sake, mirin, and sugar, just with different ratio of the ingredients. The popular Japanese eel or unagi (鰻) is actually called Unagi no Kabayaki (鰻の蒲焼き) because the way it’s cooked is kabayaki-style. 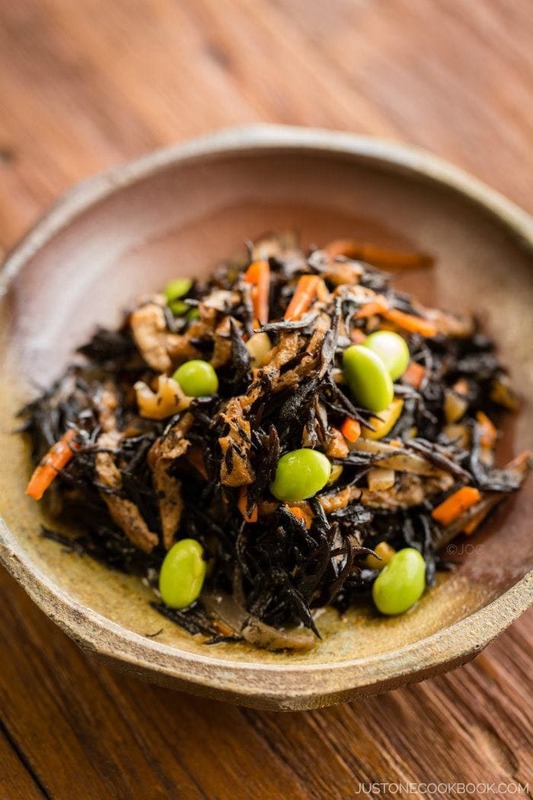 Speaking of eel or unagi, this Catfish Kabayaki is a wonderful alternative to Unadon (鰻丼, Unagi Donburi) or Unajyu (鰻重). For several years, good quality domestic unagi has been really expensive in Japan. We occasionally find them in the US at Japanese grocery stores, but the cost is close to $30 for one fillet. The non-Japanese frozen unagi in vacuum pack is cheaper, but has a rubbery texture and it doesn’t taste very good. So what’s a good alternative? 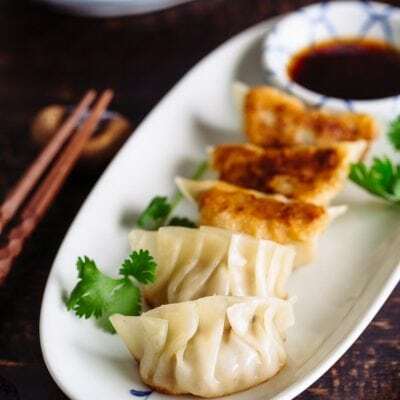 Try this Catfish Kabayaki! 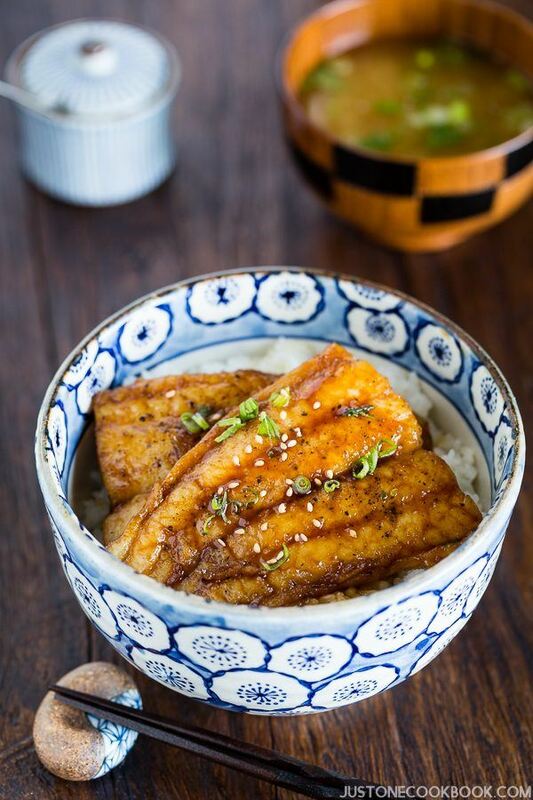 It is not unagi, but I think it’ll satisfy your cravings! Catfish: My local fish monger recommended me to use basa fish, a type of catfish for this recipe and I liked how it turned out! 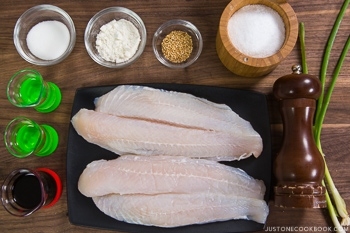 Of course you can use other types of fish as well, but choose fillets that are relatively thin so it’ll cook faster. 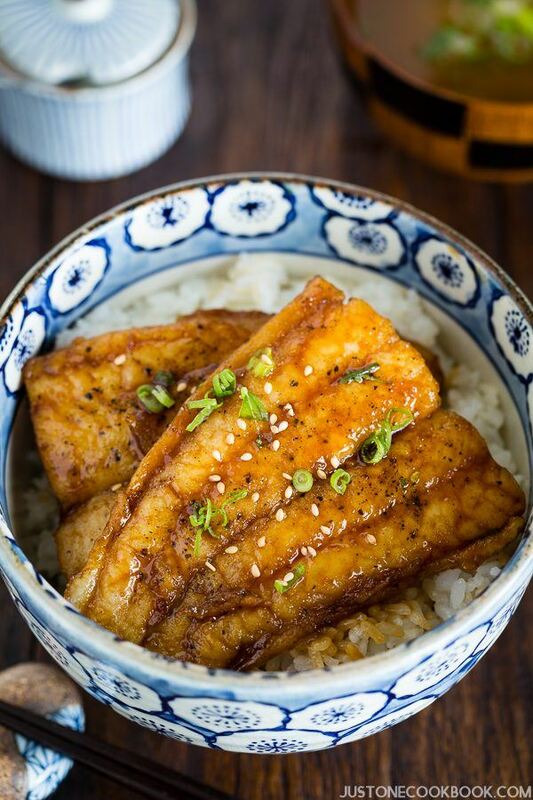 Flour: I use all-purpose flour for my Teriyaki Salmon recipe as well, and some of you asked why. Applying flour before cooking the fillet helps to retain the shape (flesh) of the fish, resulting in crispier texture, and thickens the sauce when you pour the liquid seasonings later. 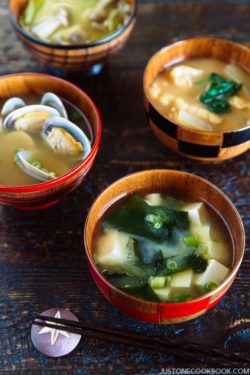 Sake & Mirin: If you’re new to Japanese cooking, you probably want to ask if you can replace or substitute sake and mirin for something else. I always say to get these two ingredients because that’s they are essential Japanese ingredients that we use for a majority of Japanese (savory) recipes. 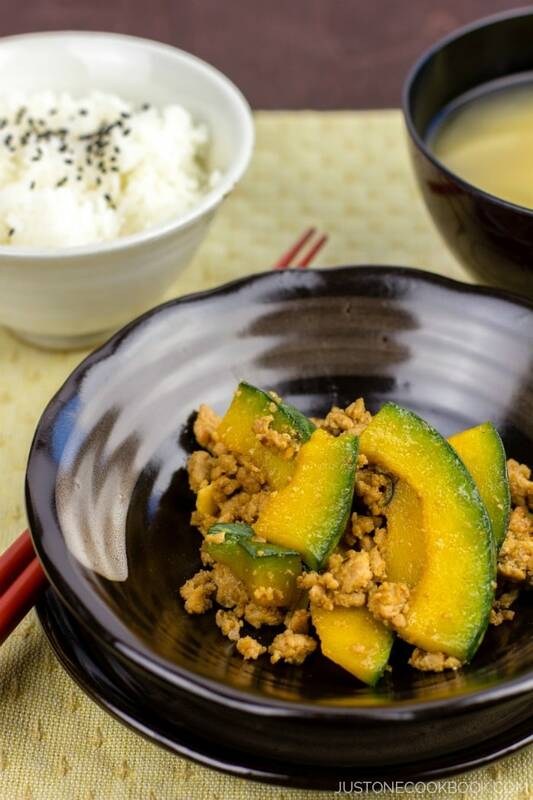 Please check each pantry page for substitute information: sake here, and mirin here. As usual, my family are the guinea pigs of my creation and they absolutely loved this dish. The sweet tare sauce worked really well with tender catfish and you have to enjoy it on top of rice. We liked this dish so much we ate it twice in 1 week. Enjoy! Cut the catfish filet in half. Season both sides of the catfish fillets with salt and black pepper. Coat the fillets with 1 ½ Tbsp. all-purpose flour. Gently shake off excess flour. Heat 1 ½ Tbsp. vegetable oil (if you like crispier texture, use 2 to 2 ½ Tbsp. oil) in the frying pan over medium heat. 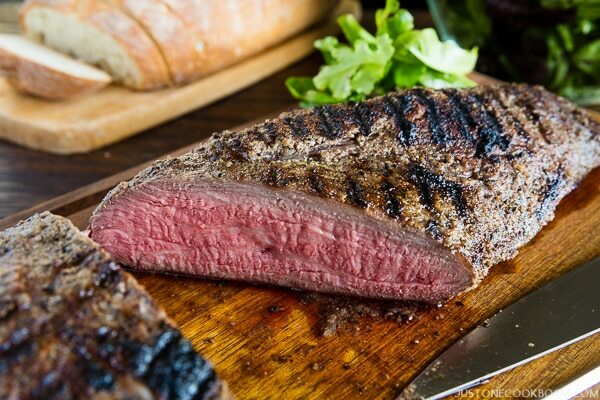 Cook both sides of the fillet until golden brown, about 3-4 minutes each side. 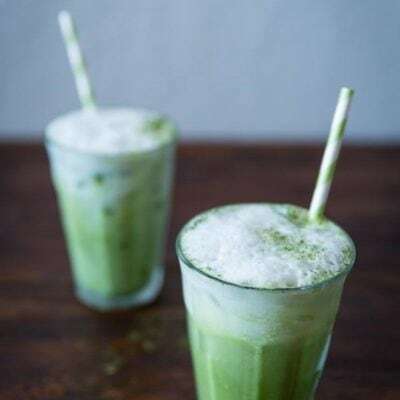 Whisk 2 Tbsp. sake, 2 Tbsp. mirin, 3 Tbsp. soy sauce, and 1 Tbsp. sugar together in a small bowl. Pour the sauce over the fish. Using spoon, scoop some sauce and pour over the fish several times. Cook a few minutes until the sauce gets thicken. Thinly slice the green onions and sprinkle over the fish. 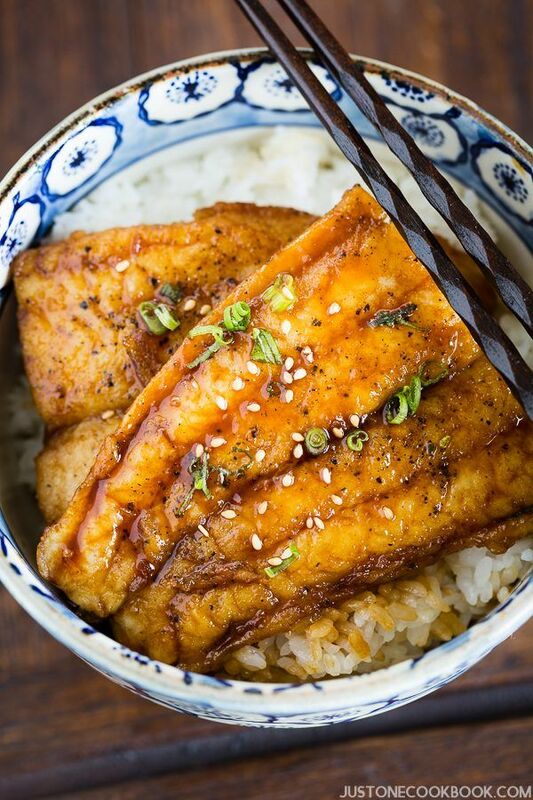 Turn off the heat and serve the fish over steamed rice. 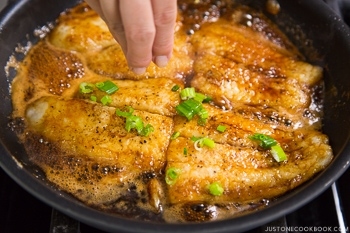 Drizzle the sauce over the fish. 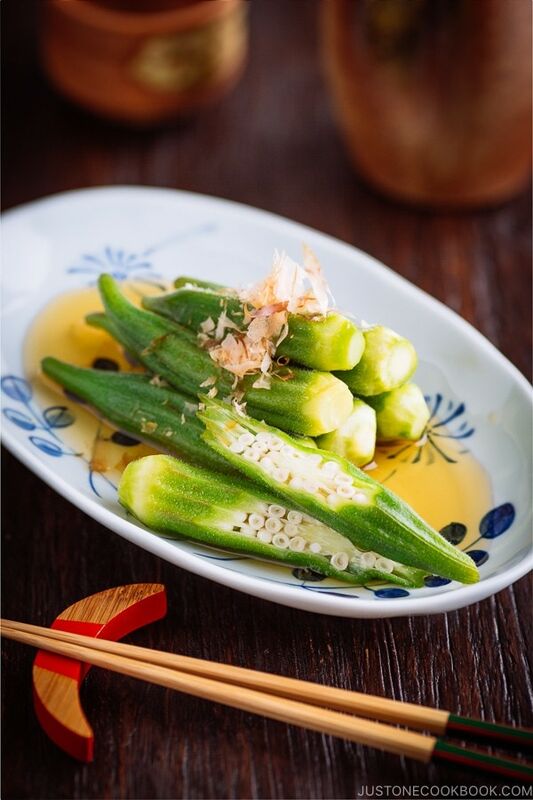 Sprinkle sesame seeds and sansho pepper if you like. alternating’ stuff!!!! Thank you dear teacher!!! OK: wish I could have joined your two at Harry Potter World: yep, a real kid at heart and possibly my inches could have been added to theirs and all of us could have been satisfied!!!! Have an absolutely wonderful time: I know it is the ‘rainy season’ but perchance a little less crowded at as a result!! love, love . . .
Hi Eha! I never used basa before and didn’t know it was a type of catfish too! Good to ask a fish monger sometimes. 😀 Haha, I think you and my mom will get along very well. 😉 I think you’d love the Harry Potter World, so fun and well made. Yeah, we’re lucky everywhere is not crowded on weekday… Try to squeeze in more fun things to do before Japanese school gets out. 🙂 Thank you for writing! Hubby & I are huge fans of Unagi no Kabayaki. During our recent Japan trip, we had the privilege to taste a live unagi prepared right in front of our eyes. They actually used an old school pressure cooker to cook it! It got us so excited and it was the best we’ve ever had!! Thanks for this quick & easy alternative recipe using Catfish!!! Hope you enjoy your trip with your family! Your receipe cannot be easier. I’m so happy for this recipe ! 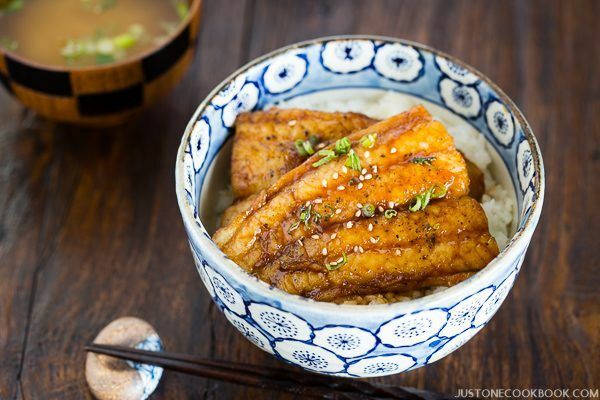 I love unagi but like in Japan, it’s very hard to find in France and very expensive… But white fish filet like catfish or – sorry, I don’t know their names in english… – cabillaud, carrelet, églefin, lieu noir, etc can well substitute eel ! I’ll try it very soon, yum yum, miam miam ! ???? I found some English white fish names ???? : fresh cod (unsalted), plaice, pollack, coalfish, hake, haddock and sea-bream. By hoping that can help !(?) ???? I love catfish and usually have it deep fried with a heavy breading, which means I can’t eat it as often as I’d like.. This is so much more healthy and I really want to taste the flavorings of the seasoning ingredients..
Hi Ross! Yeah, I love it deep fried too. You can actually deep fry this fish too (‘shallow fry”) for crispier finish. But like you said, this is much healthier version. 😉 Hope you enjoy the recipe! Thankyou for all your various recipes and travelogues. We visited Japan a few years ago and I really enjoy trying to recreate some of the wonderful dishes we had whilst we were there. I love unagi but it is also either not available or very expensive here. 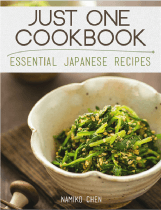 I haven’t cooked with sake yet – could you please advise if there is any particular type of sake which is best for cooking? Hi Veronika! I’m so happy to hear you enjoyed spending time in Japan and cooking Japanese food! Here are sake that I use. Thank you for sharing this recipe! I’ve been trying not to eat a lot of unagi lately, as I read that they are actually endangered now. 🙁 This is very exciting to have an alternative! HI Nami, would frozen white fillet like tilapia haddock be suitable for this dish? I have read somewhere that catish are not eaten in Japanese cuisine because they are bottom-feeders and due to such nature, they are considered akin to trash fish. Can you elaborate and/or explain? Hi Tim! Catfish is not a fish that we can buy in supermarket. Japan has sooooo many kinds of fish that are available depending on season and catfish is not a common fish to eat like the US. However, there are catfish speciality restaurants in Japan (even in Tokyo area). 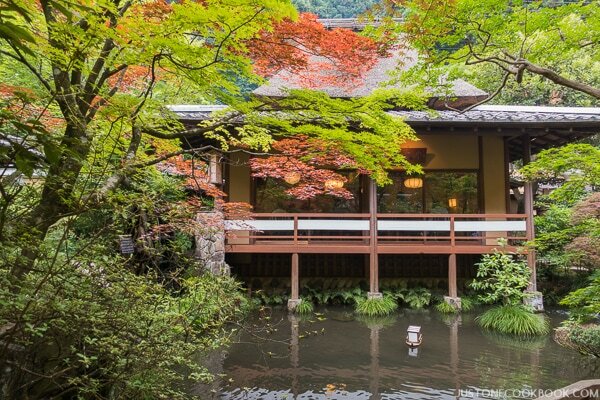 Also Yoshikawa city in Saitama prefecture is known for its specialty in catfish since Edo period. I finally made this one, although I skipped the flour and used tilapia instead of basa/catfish. My wife and 3yo son loved it. Will definitely put into regular rotation. Incidentally, 99 Ranch usually has good prices on basa, at least in Cupertino. I apologize I didn’t see other comments before I commented….The reason my husband won’t eat Cat Fish is”bottom-feeders issues..Is Petrole sole too thin? Hi Lyn! In general, we are also careful not to eat too much bottom feeding fish and shellfish as well as fish that contains high levels of mercury. For those who’re not familiar with bottom feeding fish: flatfish (halibut, flounder, plaice, sole), eels, cod, haddock, bass, grouper, carp, bream (snapper), catfish and shark. We can’t / don’t avoid 100% but choose different fish and don’t eat often… For example, we don’t eat catfish all the time. Just alternate with meat and other types of fish. However, there are not too many selections of fish available in fish monger in the US, which is a bit difficult…. The Petrole sole is okay, but sole is bottom feeder too. Hi Carrie! I use regular soy sauce (Kikkoman organic soy sauce). Glad to hear that your travels are going well, despite the summer heat and humidity! Well, this is THE recipe I must add to my fish dishes list! It looks so delicious, actually as delicious as unagi! I find only frozen unagi here (though I once managed to buy a living eel and it was extraordinary, but what a hassle with preparation…). Catfish is unheard of here, but I can very well see myself experimenting with other fish! Thank you for inspiration! Without you I wouldn’t dare thinking of any substitution of unagi. What a fantastic idea! 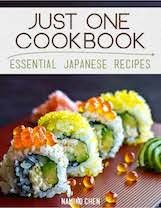 Printing out the recipe and going to give it a go this weekend! I always learn so much from you! This is a new technique to me, and it does sound like a fun way to cook catfish. Good stuff — thanks. I’m so excited to try this recipe! I live in Oklahoma, where it is very hard to get unagi but very easy to get catfish! Thanks so much! I also had a question or maybe a suggestion for a post someday: What would you consider to be the standard set of dishes a person would want to have in their house in Japan? 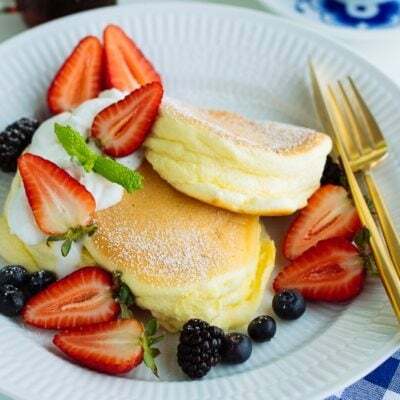 For example in the US, people generally think you should have a set of 6 matching large plates, small plates, bowls, and tea cups with saucers, as well as glasses, knives, spoons, and two sizes of fork. People usually get such a set when they get married. Is there an equivalent “standard set” of dishes in Japan? My experience was that generally in Japan every family member has a personal rice bowl, soup bowl, tea cup and chopsticks, so maybe there is not an equivalent “standard set.” Thanks! 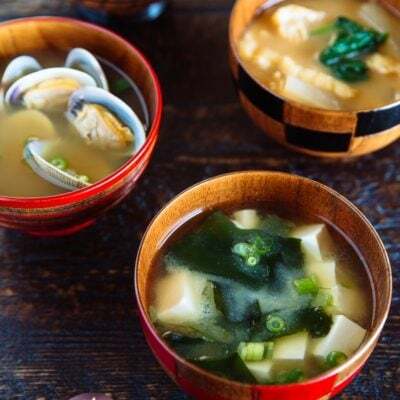 We have Ichiju Sansai (one soup three dish as basic Japanese meal setting). Hope this picture/illustration will be helpful. You can buy the same set everyone (like set of 4). Thank you for this recipe. Easily the best fish of any kind I’ve ever made!!! So fast and inexpensive too. Hello, I was wondering if you could make a recipe on how to make home-made eel sauce! 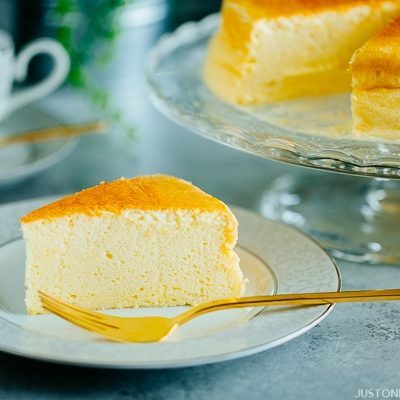 It’s so sweet and delicious, but I don’t know how to make it. I love that your mom alternated between meat and fish when you were growing up. This is such a beautiful dish! I am always looking for new ways to make seafood for my family and love the flavors here! Do you use only certain parts of green onion? In the picture, I don’t see dark green parts. Btw, I made your poke recipe for guests and they loved it — I’ve never gotten so many compliments on a dish. 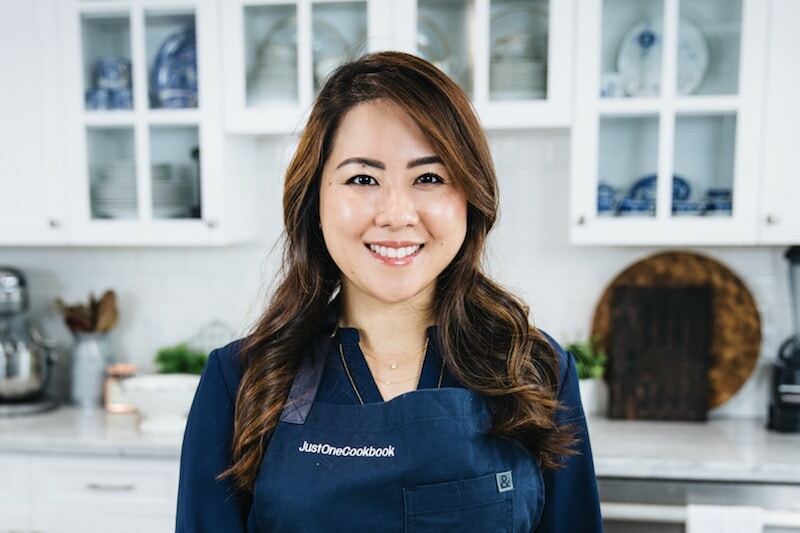 I’m so happy to hear you and your guests liked my Poke recipe! Thank you for letting me know! I made it last week and it was great! And very easy to make too. Thank you! Thanks for sharing this recipe. We made it last weekend and everyone loved it! Loved unagi when we were in Japan, but it is hard to find and very expensive here. This really hit the spot! This is a wonderful recipe. Any good substitute for sake and mirin? Thank you for your kind feedback, Michelle! This was delicious. No adaptations to the recipe. Thank you for this recipe, Nami. The flavor was wonderful. Unfortunately, I think I messed up somewhere because it came out way too salty. I may have oversalted the fillets in the beginning or maybe 3 tablespoons of soy sauce was just too much. I’ll make it again and will reduce the salt and soy sauce. Thanks again! Hi Tallulah! What do you mean by “regular” catfish? I’m not sure which one is regular and non regular. 🙂 But yes, you can use regular catfish. I made this recipe with Tilapia because my supermarket didn’t have catfish. Still delish. So fast and easy and it tastes like restaurant quality. Absolutely delicious and quick! I happened to have two nice sole filets, so I used that instead of catfish. I also didn’t have scallions, but thinly sliced serranos were a worthy replacement. 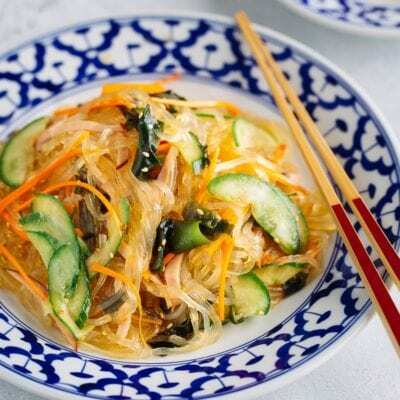 I served it with lightly stir-fried zucchini and yellow squash, as well as kimchi. I will definitely be making this again.